I just read this article and thought you might want to give it a read, too. 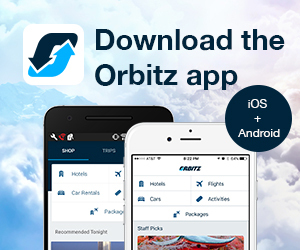 It\'s called St. Augustine and beyond: A historic road trip through Florida’s First Coast and you can find it here https://www.orbitz.com/blog/2015/10/st-augustine-historic-road-trip-through-floridas-first-coast/. Did you know that there’s a city on the northeast coast of Florida that was settled 42 years before Jamestown and 55 years before the Pilgrims landed on Plymouth Rock? Some historians say that Florida was actually the place of the very first Thanksgiving. Who knew? Well, the Spanish did. 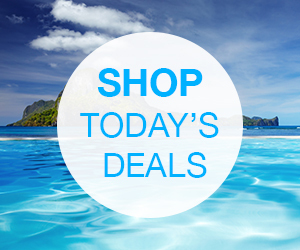 And that’s why we’re suggesting a road trip along Florida’s First Coast so you can do a little exploring of your own. 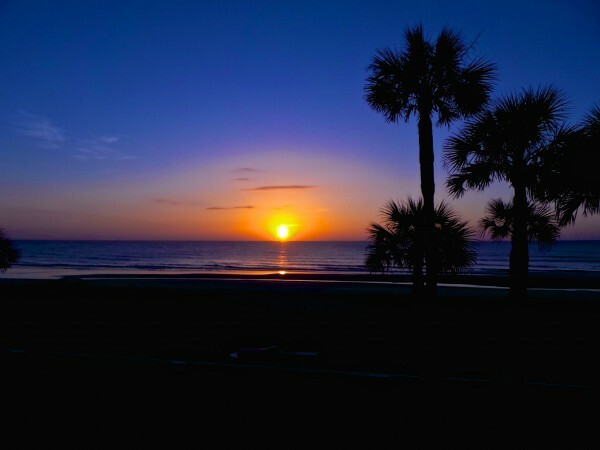 Sunrise on Florida’s northeast coast. Legend has it that more than 500 years ago Spanish explorer, Juan Ponce de León, first discovered the northeast coast of Florida in his search for the Fountain of Youth. While historians debate whether or not the Spaniard was actually searching for waters with magical healing powers, they do agree that he was the first European to find Florida for Spain way back in 1513. Hence why the stretch of coastline that starts at the Georgia/Florida border and leads down through St. Augustine is often referred to as Florida’s First Coast and Florida’s Historic Coast. Let’s hit the road (A1A to be exact) on an off-the-beaten-path road trip starting in Fernandina Beach and ending up in the nation’s oldest city: historic St. Augustine. 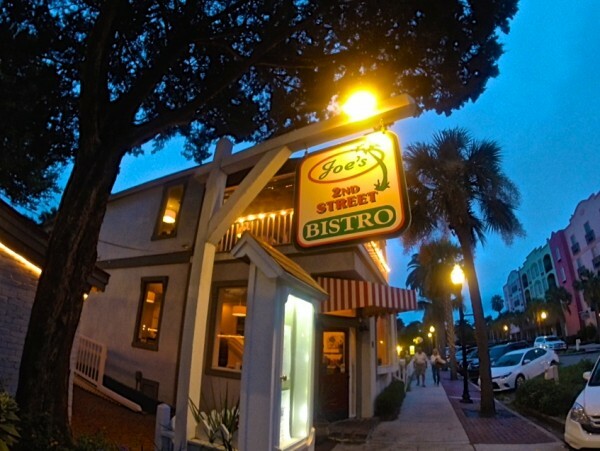 Joe’s 2nd Street Bistro in historic Fernandina Beach. Fernandina Beach and Fort Clinch State Park (the fort was built in 1847) is the northernmost point in Florida. 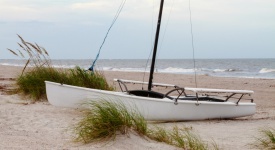 Set sail on a catamaran cruise at dusk and you might see wild horses runningon the beach on nearby Cumberland Island. Marked by cobblestone streets and lovely Victorian homes, exploring the 50-block historic downtown area of Fernandina Beach is like taking a step back in time. Where to Stay: There are a number of romantic bed and breakfasts to choose from like Amelia Oceanfront Bed & Breakfast or The Hoyt House. Or for more of an outdoorsy experience, go camping at Fort Clinch State Park. Where to Drink & Dine: For drinks head to Florida’s oldest saloon, The Palace Saloon. And for dinner don’t miss the slow roasted prime rib, served every Friday night at the chef-owned Joe’s 2nd Street Bistro. Related: 7 Florida beaches locals want to keep secret. 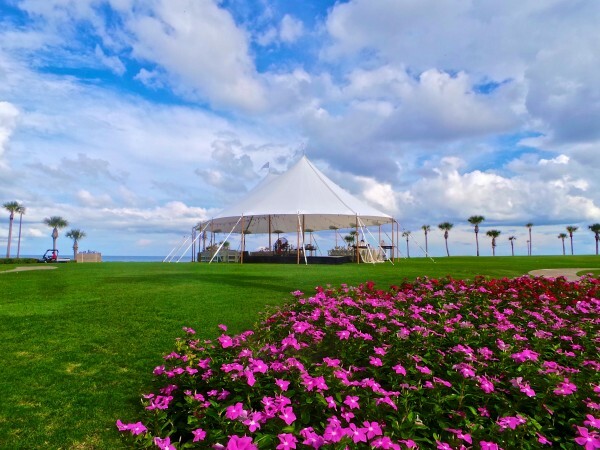 Special event at The Ritz-Carlton on Amelia Island. While Fernandina Beach is technically part of Amelia Island, the barrier island extends south featuring 13 miles of beautiful beaches, marshlands and nature preserves. 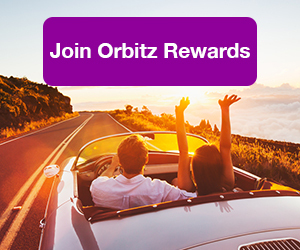 It’s also home of a number of highly-attended festivals like the Amelia Concours Week and the Concours D’Elegance, an event bringing rare and classic car collectors and enthusiasts together from all over the world. Where to Stay: The Ritz-Carlton, Amelia Island is the elegant five-star grande dame of the island and it’s located right on the beach. Where to Drink & Dine: SALT offers haute Southern cuisine like you’ve probably never tasted before. 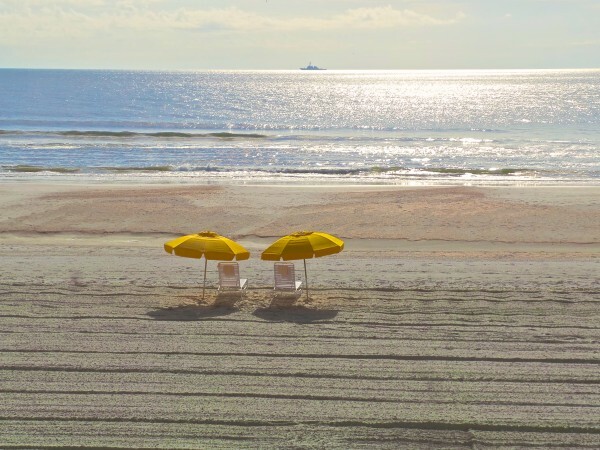 Beach chairs for two on the northeast coast of Florida. Named in 1822 after Andrew Jackson, Florida’s first territorial governor and later U.S. President, the Jacksonville area has something for everyone. With lots of neighborhoods to explore, there are four distinct beach areas stretching for 22 miles along the coast: Mayport, Atlantic Beach, Neptune Beach and Jacksonville Beach. Stroll down the Jacksonville Beach Fishing Pier and soak up those stunning ocean views or head over to the Sea Walk Pavilion for live music. Where to Stay: One OceanResort & Spa is situated directly on the sand in Atlantic Beach. Where to Drink & Dine: Famous for the Jax Ale Trail, Jacksonville’s local microbrewery scene is blowing up. 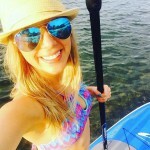 On the beach, check out Green Room Brewery and Engine 15 Brewing Co.
Related: Another Florida road trip idea: The quirky cool Keys! Golf course at the Ponte Vedra Inn & Club. 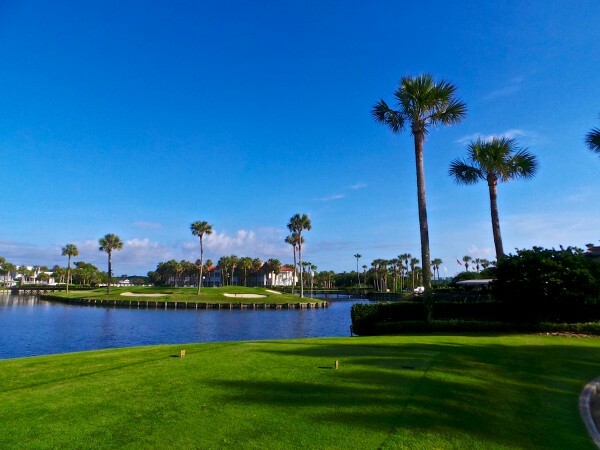 Recognized as one of the golf capitals of the East Coast, Ponte Vedra Beach was once a lively mining town that supported the U.S. efforts during World War I. Land developers noticed the pristine beaches and abundant natural wildlife and began to transform the area into a seaside resort community in the early 1920s. The Ponte Vedra Inn & Club opened in 1928 and quickly became the premier vacation destination for wealthy American families. The sand along the shoreline is a popular place to hunt for sharks teeth. Where to Stay: The Ponte Vedra Inn & Club and The Lodge & Club both offer a luxurious, family-friendly getaway. Where to Drink & Dine: Head to the Seahorse Grille, situated atop the Surf Club for fresh seafood and panoramic ocean views. The historic Castillo de San Marcos in St. Augustine. 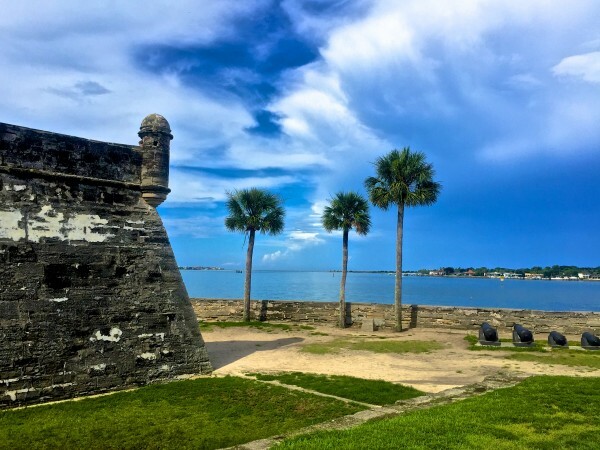 When it comes to history and natural beauty, St. Augustine is one of the best places to visit in the country. First settled by Spanish general Pedro Menéndez de Avilés on Sept. 8, 1565 (exactly 450 years ago), on what today are the grounds of the Fountain of Youth Archaeological Park, the site is the oldest continuously occupied European settlement in the United States and it’s the place of the little-publicized first Thanksgiving. So why is St. Augustine not as well known as Plymouth or Jamestown? Experts say it’s because we typically learn about English traditions in school more than we do Spanish traditions. Isn’t that interesting? The city just celebrated it’s 450th birthday in true style with more than 60 concerts and a variety of historical reenactments. Where to Stay: Stay at one of the many historic bed and breakfasts in the Colonial Quarter like the St. Francis Inn, or for a luxurious-meets-historic resort, check-in at the Casa Monica Hotel, Autograph Collection. Where to Drink & Dine: Sip handcrafted spirits at the new St. Augustine Distillery, which is actually Florida’s oldest ice plant that dates back to 1907. 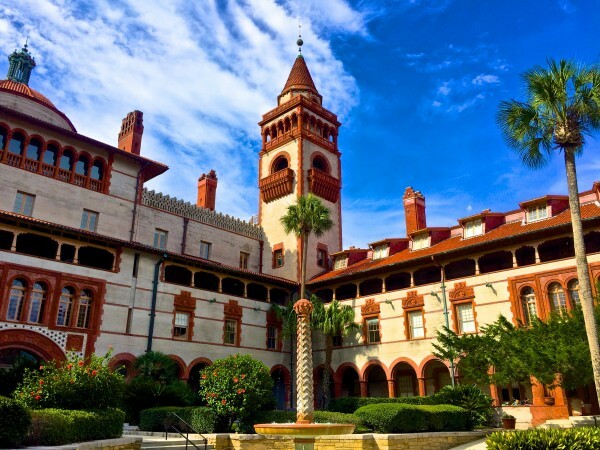 Flagler College, the former Ponce de Leon Hotel, in St. Augustine. 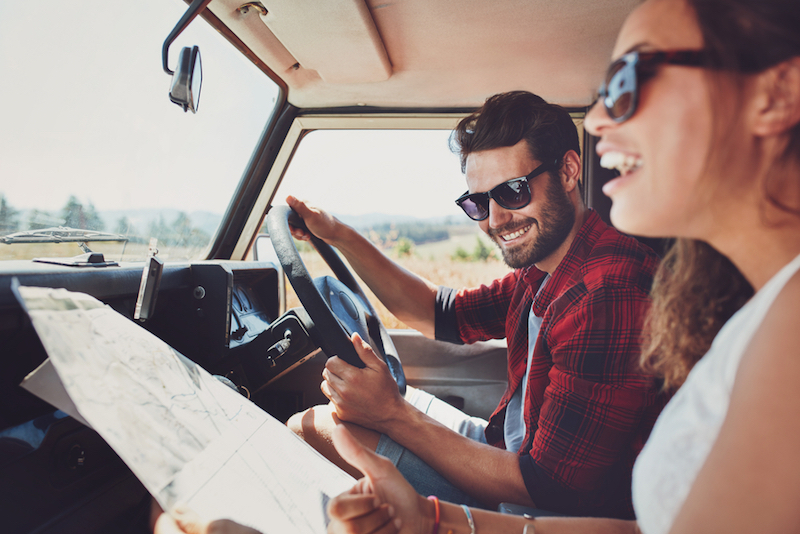 While the entire trip is only about 80 miles long, be sure to take your time and explore all the historic and natural sights that Florida’s First Coast has to offer. All photos by Kara Franker. I love St. Augustine!! These are great tips, Kara! I’m going to file this one away for when we head back there next year! Gorgeous coastline. I remember St. Augustine as having places with an amazing sticky bun and superb ice cream. I am sure this is more than food there, though!